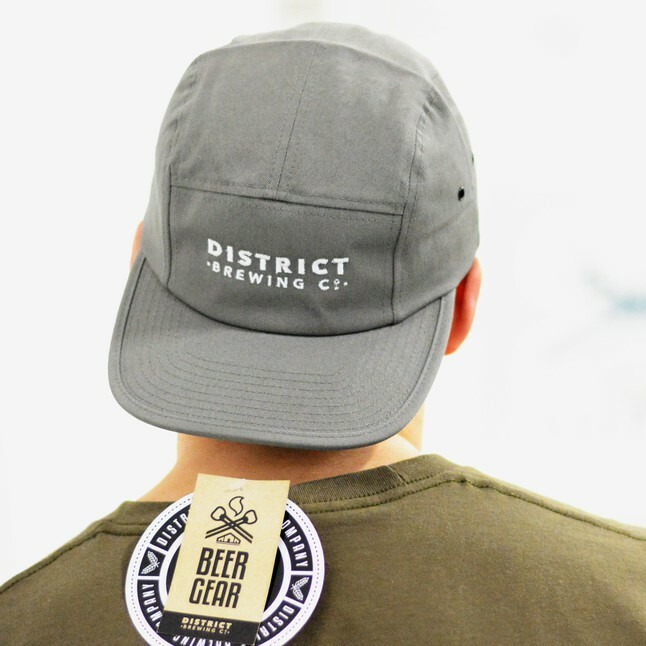 District Brewing Company's wordmark embroided on a five panel hat. 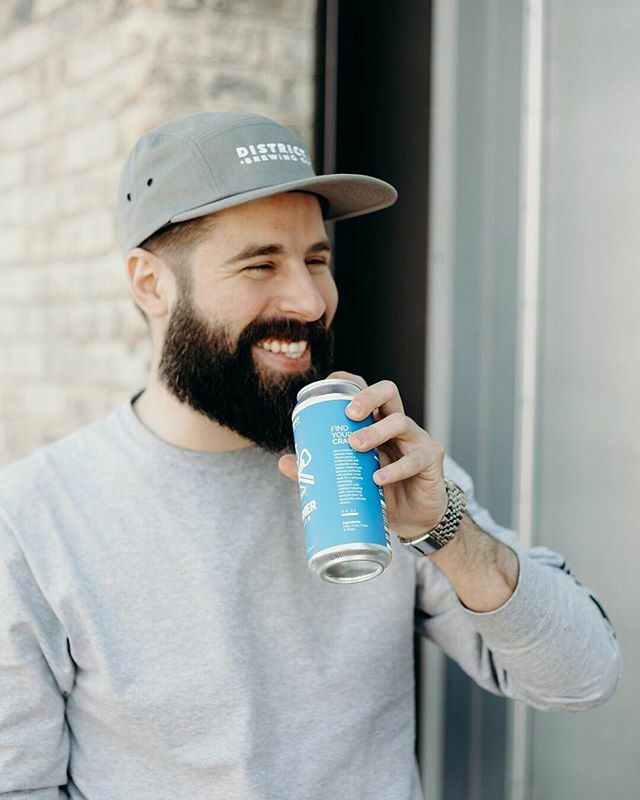 The hat sits more form fitting around your head and helps one achieve the 'hipster' look. Complimentary to any head shape, this hat exudes the 'cool' factor when wearing it either backwards or front facing. Hat is avalable in navy, grey and black.